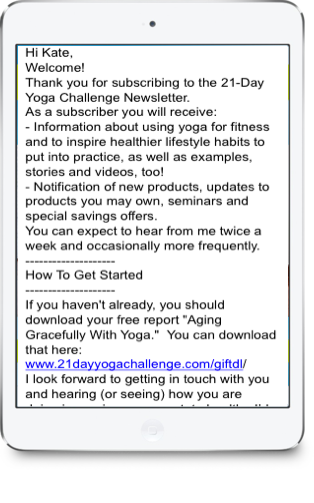 We Wrote A Yoga Course For You! 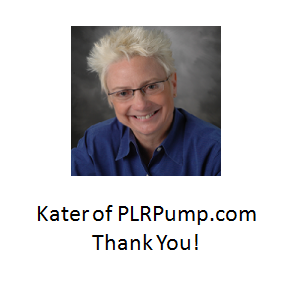 Kater here from PLRPump.com introducing an All NEW Yoga PLR Special. 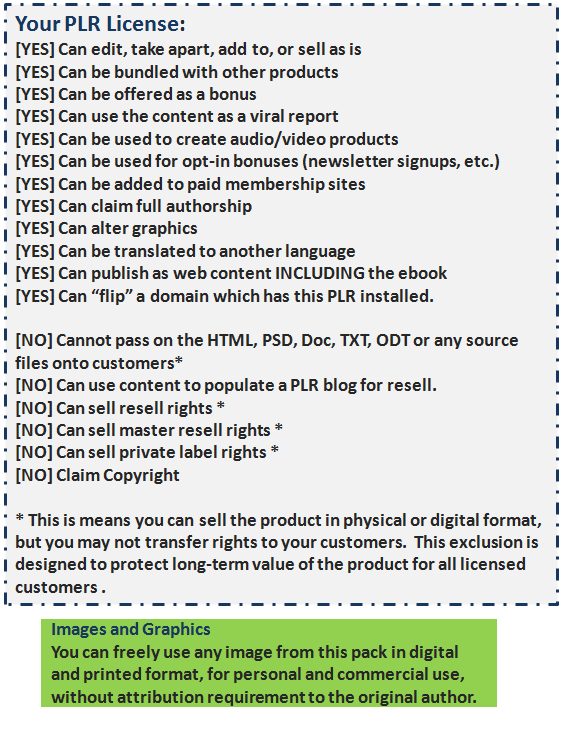 A Full Product PLR Funnel You Brand, Sell & Keep 100% of the Profits. 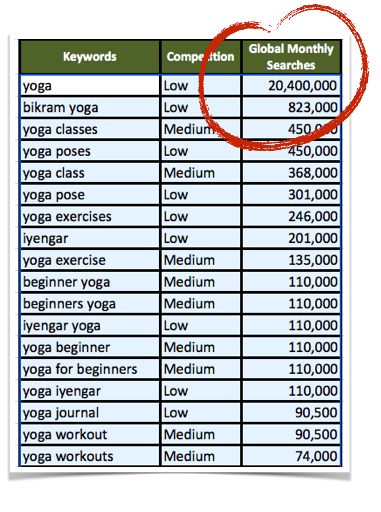 Over 20 MILLION searches for "yoga" and sub-niche searches abound. Keyword search trend is in steady upwards slope because of increasing demand. 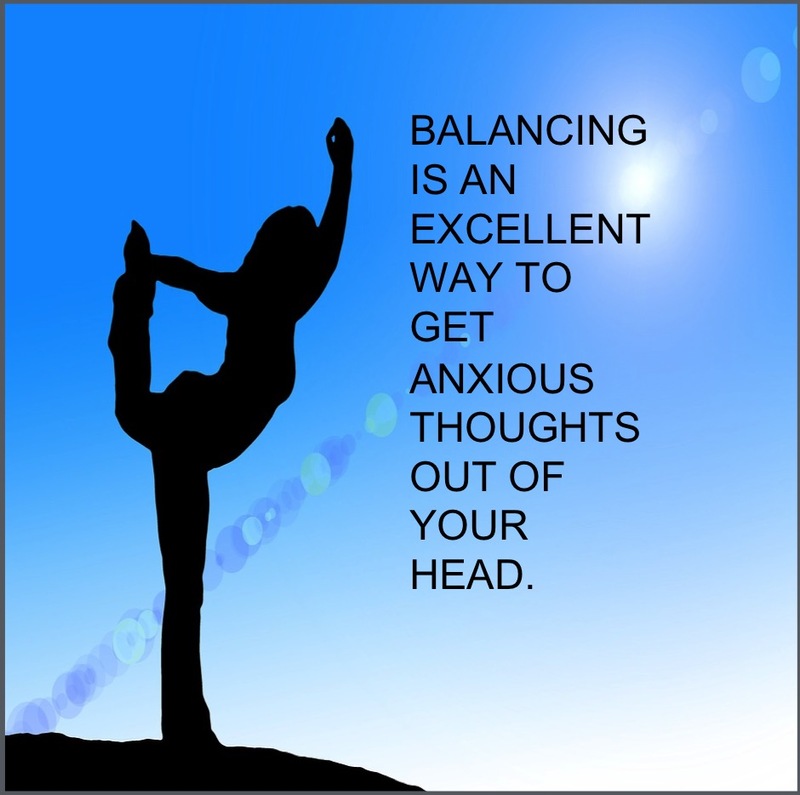 Yoga is a $27 billion industry with more than 20 million practitioners -- 83 percent of them women. 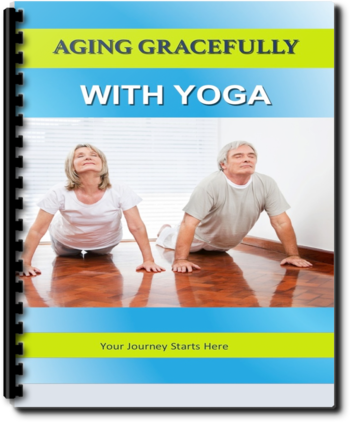 Yoga is an ideal wellness program for a growing population of aging adults In a world where exercise and diet fads come and go, yoga rises above standing the test of time. From 2011-2014, over 20% of U.S. households with an income of $100,000 participate in yoga. The number rises to 21% when the income is over $200,000. Since 2012, Medicare has covered cardiac rehabilitation programs that include yoga. Fitness professionals ranked yoga among top-ten trends for 2014 and 2015 in surveys for the American College of Sports Medicine. Lululemon, best known for its flattering yoga pants for women, has started opening stores just for men. 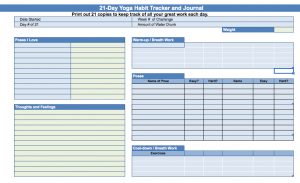 Yoga Journal celebrated its 40th anniversary and "business is booming," with a growing print readership of 2.1 million and more than 5 million online page views a month, according to editor in chief Carin Gorrell. 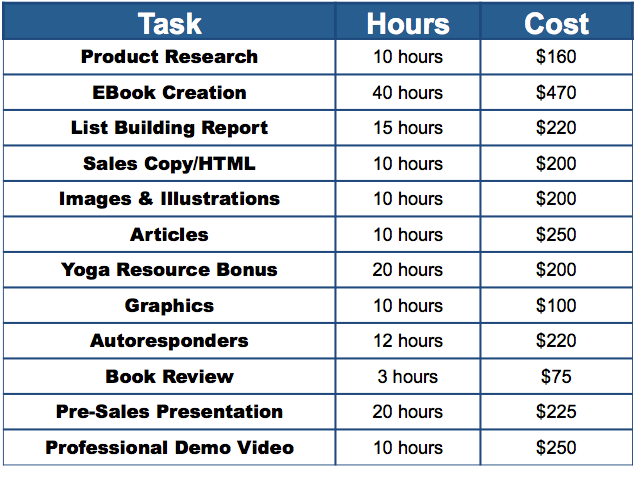 Are You Ready To Succeed Building An Authority Blog and Take A Slice Of A $27 Billion Dollar Market? There's no denying Content Is King. But does it make you feel like a Content Slave? 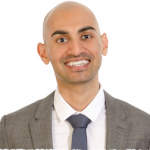 Content marketing is the key to authority blogging, because great content builds great profits. But there is just so much you have to pull together to make it work. Just look at everything involved in keeping the King on top. 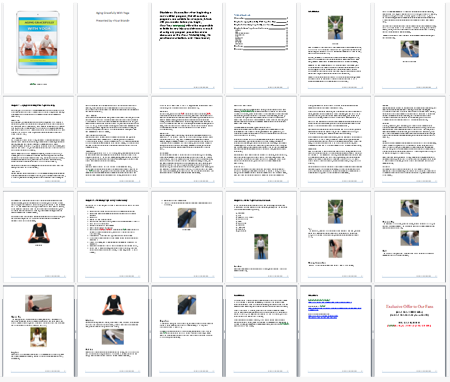 You know you've wanted to create a YOGA COURSE, but planning and writing out step-by-step instructions for any fitness program is just so darn tedious. Plus, getting someone to pose for photos makes it all so overwhelming. With all this product development, when do you get time to focus on reaching out to partners and clients. Heck! There's no energy left to squeeze some love out of your fans! Then turn around and put your name as author. And what if you get it all done for less than the price of a decent dinner for two. Create a mentoring course. Build it once and thenbring in monthly income over and over. Fully illustrated and formatted. Easily edited with Word or OpenOffice. Just brand with your business or name and upload to you host. Or update with your own unique touch. Change as much or as little as you see fit. 9,000 words. 60+ pages. Illustrated. 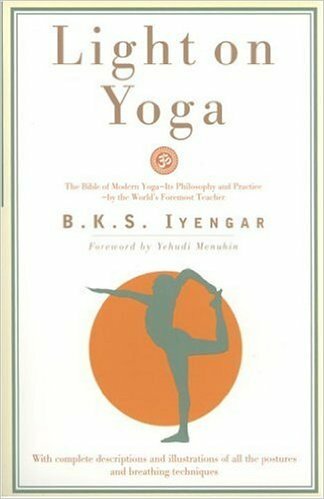 Readers learn why yoga helps keep them young and in the game. Over 3,000 words. 20+ pages. Illustrated. No need to start from scratch with our pre-made templates. Sales page, thank you and download pages included. 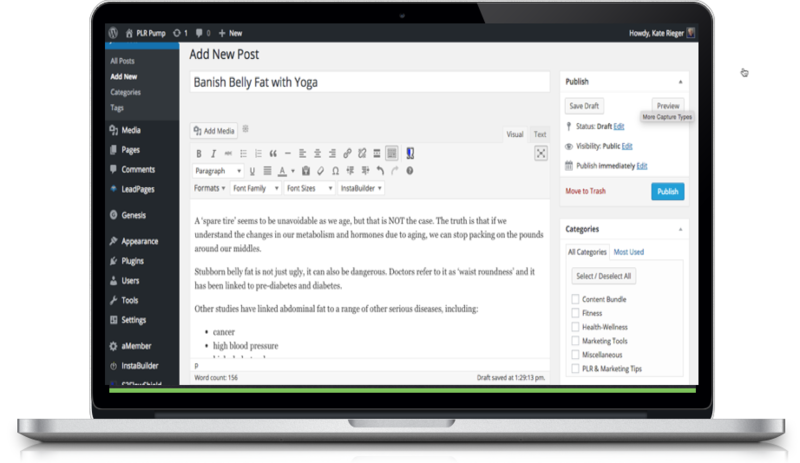 Upload to your hosting as HTML sales page or cut-n-paste to your WordPress pages. We even have training videos to show you how. Learn it once and you know how to do it for all your products. Writing a book review is challenging - but you don't have to because we did it for you. Build strong relationships from Day 1. 8.) Subject: So what does Namaste mean anyway? 20) Subject: Are you overlooking healthy lifestyle food choices? 20 slides. Images included. Just add your Call-to-Action. Publish to social sharing sites, use to build backlinks, whip out your iPhone and share it with potential customers at the grocery store, salon, Bunko party. 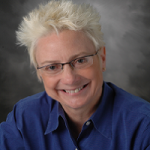 You are a Marketer Extraordinaire! Use as another opt-in gift or for Facebook video ads (HOT!) to get the click and convert to new leads. Poses are demoed by a professional yoga instructor. HD MP4 video. No music background. Just perfect verbal instructions. 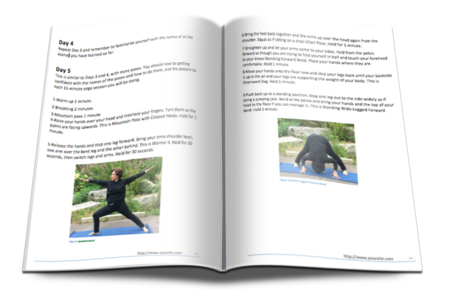 Click to watch a preview of the PLR yoga video. Deliver NEW Products in Hours. Not Weeks. Help your students map the path to success with this handy spreadsheet. Quick reference pose posters simplify adding new positions. 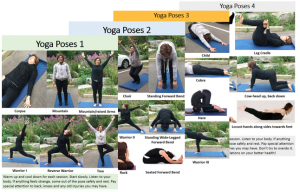 Quick Reference posters showing poses. Leveraged content and templates saves hours of time in research, planning, and development. "Leverage" is the point of White-Label / Private Label Rights content. Upload pre-sales presentation to Slideshare for viral boost and backlinks. 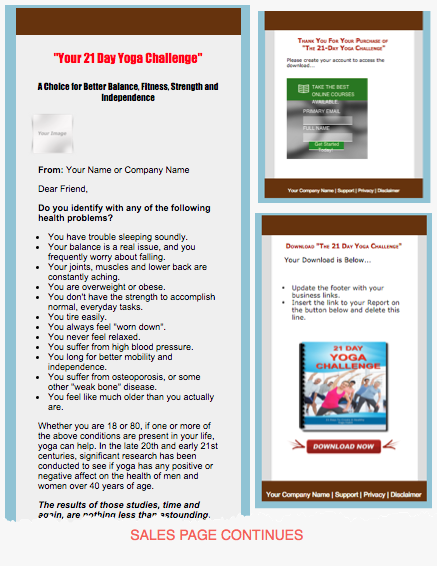 Email messages crafted to build trust, engage and convert subscribers into buyers. Ecovers, illustrations and poster graphics are royalty-free and no attribution required. You don't even have to read the book. Use to list building freebie to build your list. Create a members only portal where you host special training charge a monthly fee. And today you can pick up this entire product for less than the cost of a single page article!